Recently, temperature control has become one of the most important factor in choosing a mod. With more people show great concern over it, many e-cigarettes manufacturers also adopted this TC function to their newest vape. Eleaf iStick Pico25 has also introduced this TC mode for safer vaping. However, I believe many of you are still not familiar with the advantages of temperature controlled vaping. 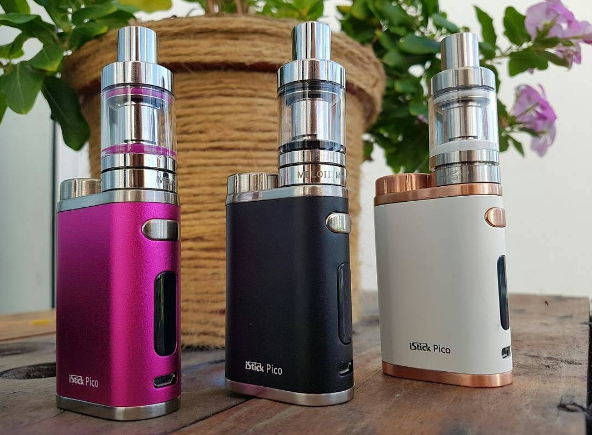 Here take Eleaf iStick Pico25 as an example to analyze the benefits of TC! First, it can avoid dry hit and burn hit. How does that work? 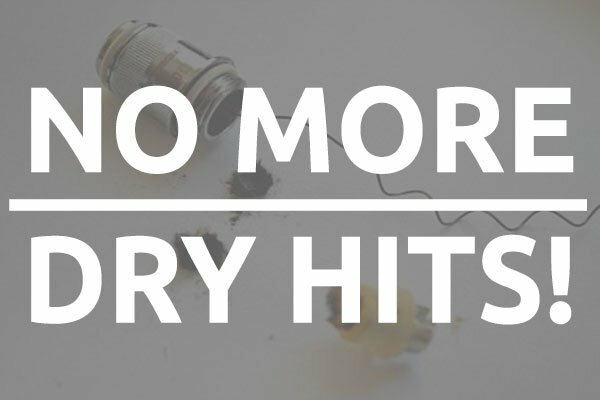 If the wick runs dry, the temperature will start to rise and therefore the temperature protection will immediately cut power to compensate.Second, it ensures the safety of vaping, Since many people do not fully understand the risks of vaping from heated coil especially those new to vaping, with the TC function, we can limit our exposure to the coils. TC function can not only ensure our safety during the whole vaping process but also can extend the coil and wick life as well as the battery life. How come? If the vape features a TC function, the coil and wick can be heated by the precise amount of necessary for a good vape. 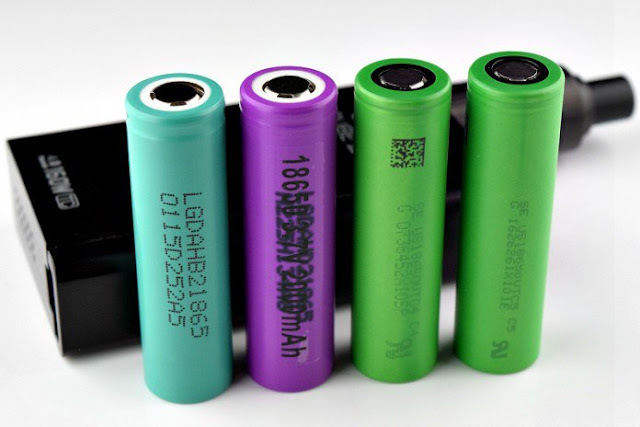 As for extending the battery life, TC vapes use only the power needed to keep your coil at the right temperature. So next time when you are picking a e-cigarettes, do remember to check whether it features a TC function? That would matter a lot! For more valuable information, follow us on our blogger!